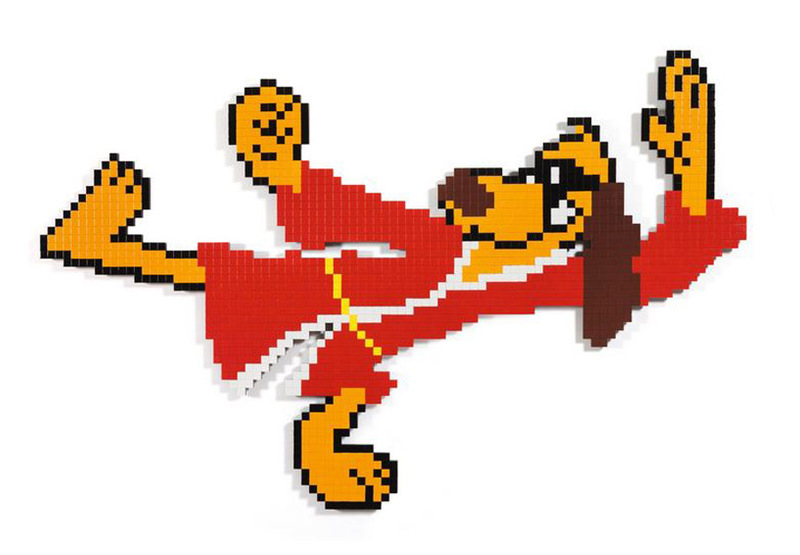 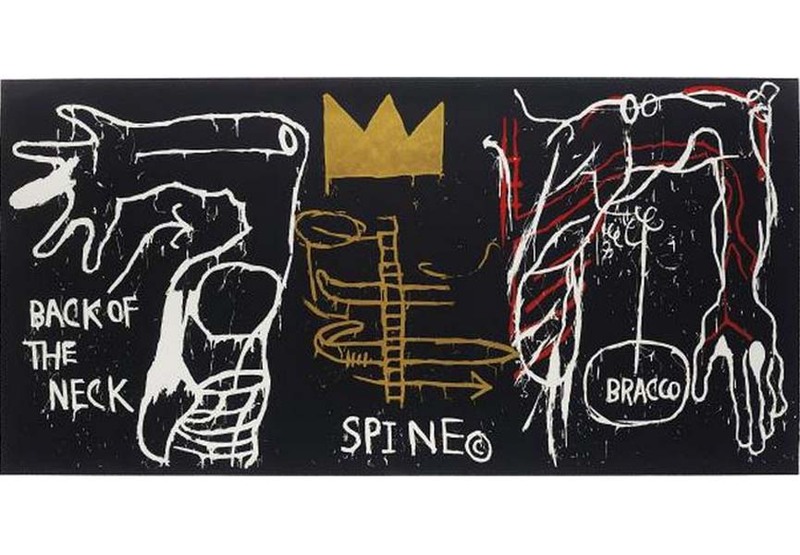 Auctions in the week in front of us are featuring works by some of the biggest names in contemporary, as well as urban art. 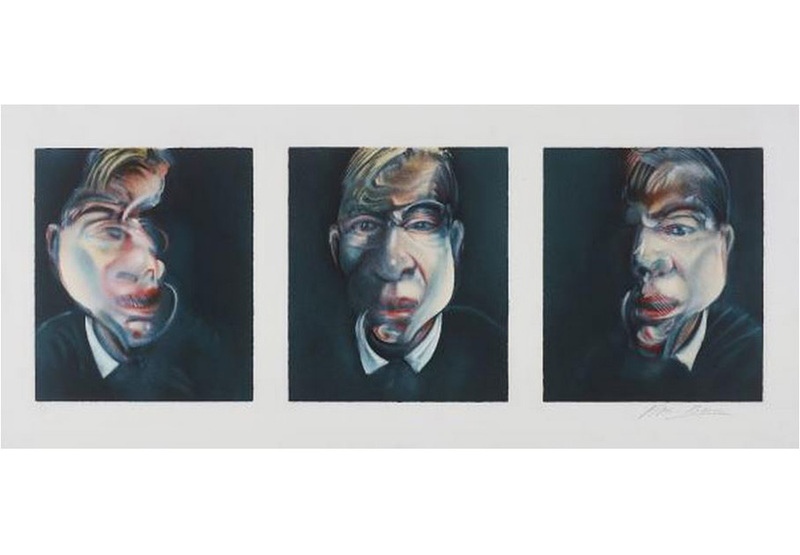 Auction houses from Boston, London and Hong Kong will compete among themselves to gather as more buyers as possible, and they’ve managed to gather an extraordinary group of artworks, some quite expensive, others very affordable. 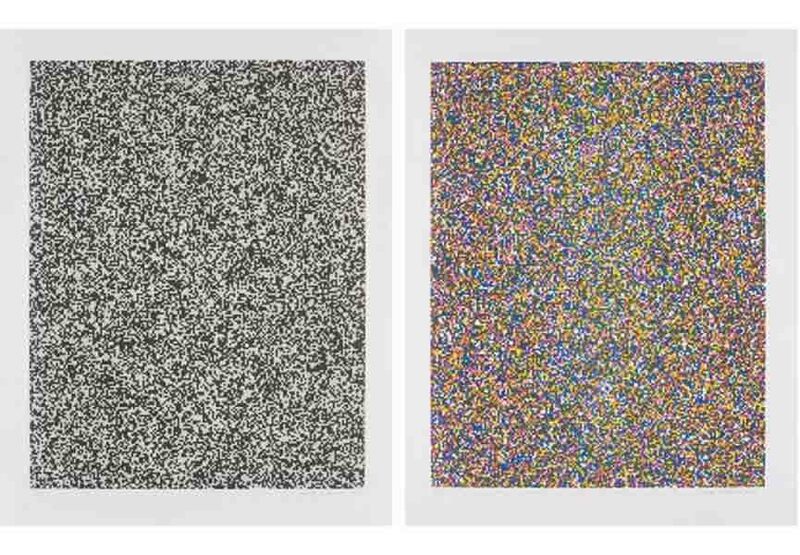 Starting on Tuesday, January 20, auction house Sotheby’s in Hong Kong is organizing auction entitled Boundless, offering art from Eastern and Western contemporary works to iconic design furniture of the 20th century. 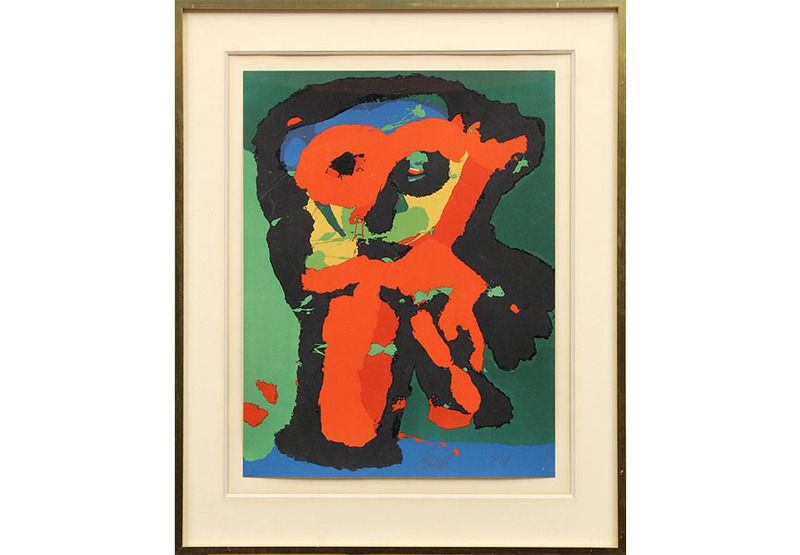 Some of the auction’s highlights include Invader’s HK_58 (est. 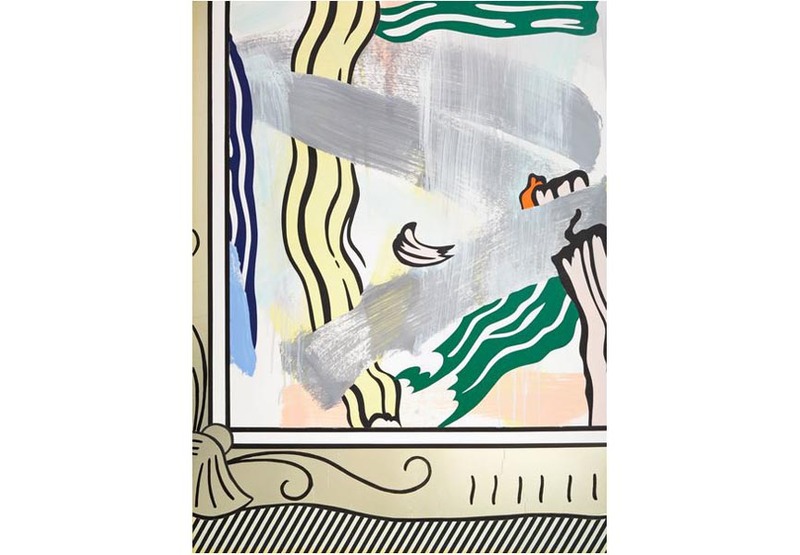 €111,100 – 166,650), Roy Lichtenstein’s 1984 Collage for Painting in Gold Frame (est. 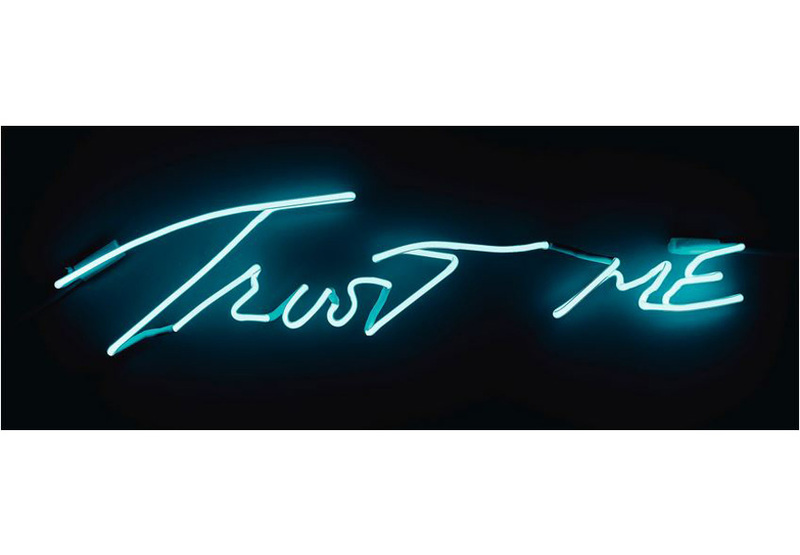 €177,760 – 222,200) and Tracey Emin’s Trust Me (est. 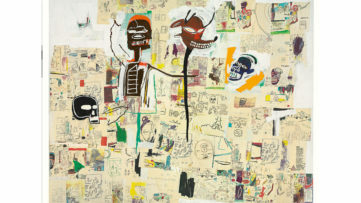 €27,775 – 38,885). 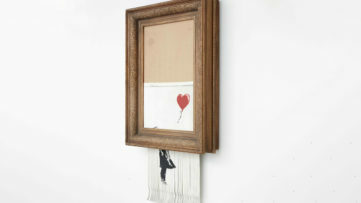 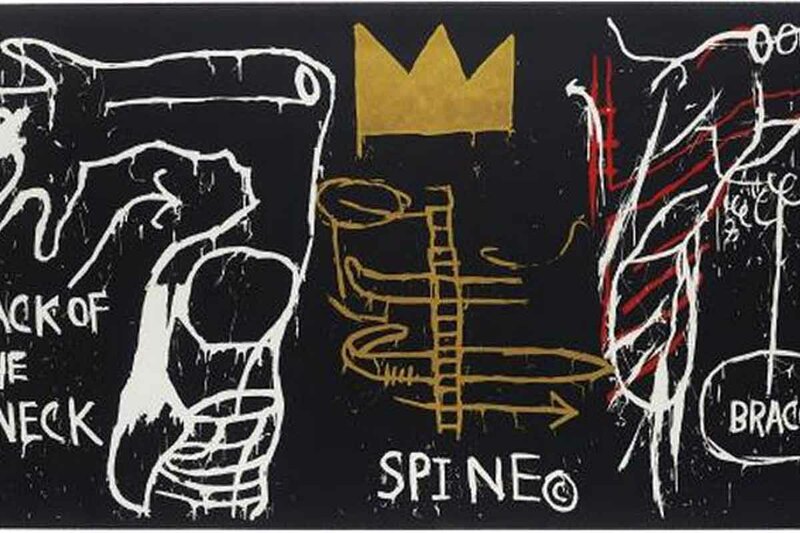 Two days later, auction house Phillips in London is hosting an auction selling pieces from emerging artists like Tauba Auerbach, to prolific art names like Banksy, Francis Bacon and Jean-Michel Basquiat. 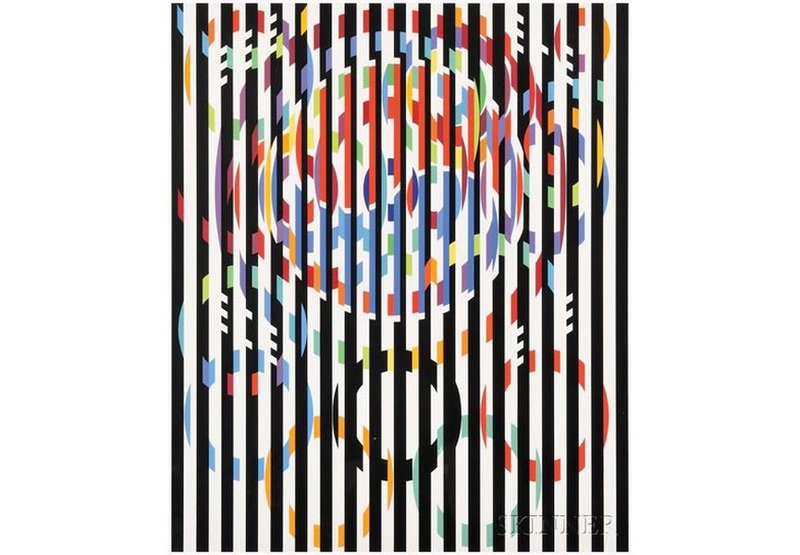 Next day is reserved for Skinner auction house located in Boston, USA where you can buy very affordable piece from artists like Yaacov Agam and Karel Appel. 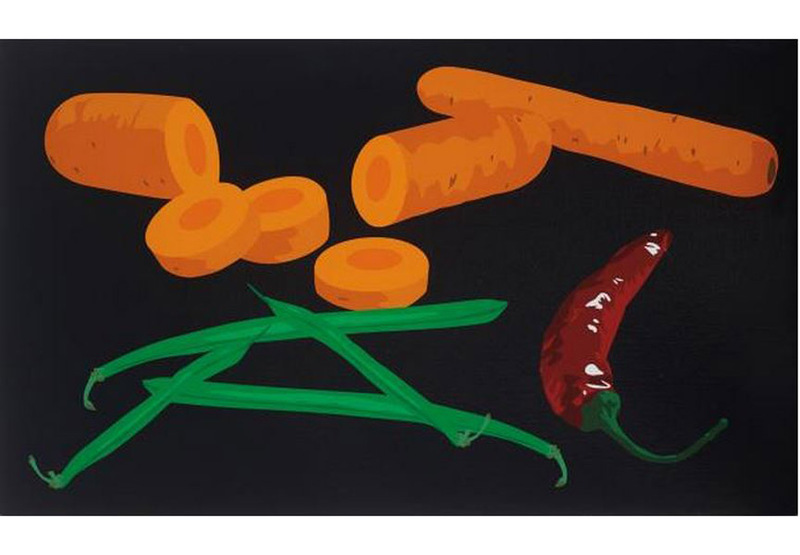 Check out the gallery, stop by these auctions and buy the piece you like the most! 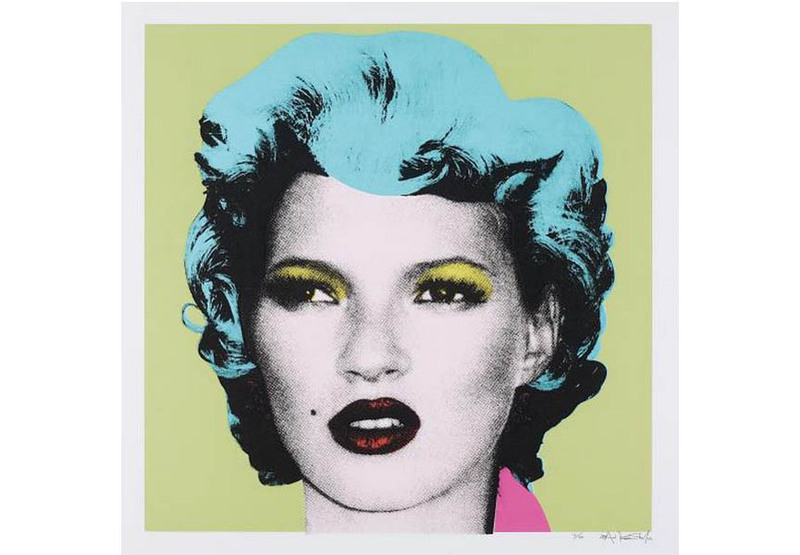 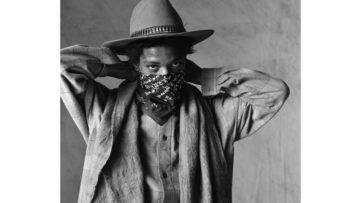 If you want to know more about our favorite artists and the upcoming auctions, sign up for My Widewalls today!